An isomer is a molecule with the same molecular formula as another molecule, but with a different chemical structure. Isomers contain the same number of atoms of each element but have different arrangements of their atoms. Isomers do not necessarily share similar properties unless they also have the same functional groups. There are two main forms of isomers: constitutional (structural) and stereoisomer (spatial). The constitutional isomers have the same gross formula, but a different binding sequence. And stereoisomers have the same structure but a different arrangement (three-dimensional orientations) of atoms or atomic groups. They have the different configuration of the molecule. The constitutional and stereoisomers are in fact the opposite. 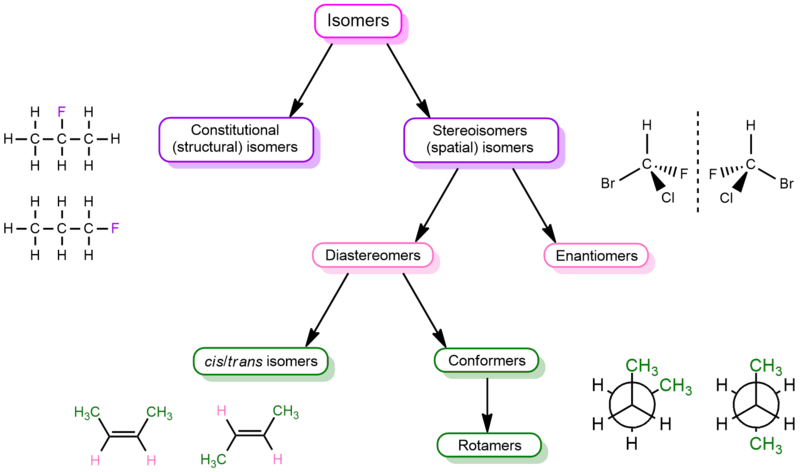 A special subtype of chemistry studies this type of isomer of the so-called stereochemistry. Stereoisomers can be further divided into several subcategories, but we will describe only enantiomers and diastereoisomers in this post. In the first example, we can see that four different atoms are attached to the carbon atom. Those are bromine, chlorine, fluorine, and hydrogen. The chiral center is marked by a star (*), which is the usual way of marking it. When we would put the mirror next to the molecule on the left, we would get the molecule on the right. Then, if we would rotate this molecule by 180 degrees, we wouldn’t get the same molecule as on the left. Hydrogen and fluorine will be in the same position but chlorine and bromine on the opposite. And because of that, we get non-superimposable structures. While in the other example, we have two chlorine atoms attached to the carbon. When we rotate the mirror image, we get the same molecule as on the left! This means that this molecule has superimposable structure. These two enantiomers can be distinguished by their names by looking at their R,S designations. These designations are related to the chiral atoms. Each chiral atom is designated by R or S which depends on whether priorities of the substituents go in the clockwise (R) direction or the counterclockwise (S). The priority of the substituent is determined by atomic numbers. Since it starts with the largest number, which means that the hydrogen will always be the number four (or in the last place). Number four is always in the back! This means that hydrogen (if it’s fourth) is on a DASH! The name of this compound is S-bromochloroethane. 1. We can look at the molecule from another side how we put our hydrogen in the back. If you look at the molecule on the other side, we can change positions of some groups. And then determine the priority. In our case, we can look from below. The name of this compound is R-bromochlorofluoromethane. 2. Another way is to rotate three groups. One bond remains the same. You can rotate three other groups in one of two ways: clockwise (CW) or counterclockwise (CCW). Now, we rotate all of these bonds in clockwise. But that our hydrogen was on the wedge then we should have to rotate in the opposite direction (CCW). The name of this compound is R-bromochlorofluoromethane. As we have said, enantiomers differ only in their R,S designation. So, the name of another enantiomer of the R-bromochlorofluoromethane is S-bromochlorofluoromethane. So, if you’ve got a molecule with two stereocenters and the configuration is R,R, the enantiomer will be the molecule with the exact same name except it’s S,S. And also if you’ve got a chiral molecule with two stereocenters and the configuration is R,S, the enantiomer will have the S,R configuration. This is why learning to figure out R/S designations is such a key skill! You can figure out whether two molecules are enantiomers (or not) simply by examining their names and their R,S designations! You can also tell if molecules are enantiomers or diastereomers by looking at their R,S designations. A diastereomer is a stereoisomer with two or more stereocenters and the isomers are not mirror images of each other. If a molecule has more than one stereocenter and every single stereocenter isn’t in the opposite direction then they are not enantiomers, but diastereomers. In other words, if two stereoisomers are not enantiomers, then they are diastereomers. This means that diastereomers will always have non-identical (but non-opposite) R,S designations. In the following example, we have three stereocenters. On the first and third configuration is different (which would resemble the enantiomers) but on the second stereocenter is the same configuration. This means that they aren’t enantiomers but diastereomers. 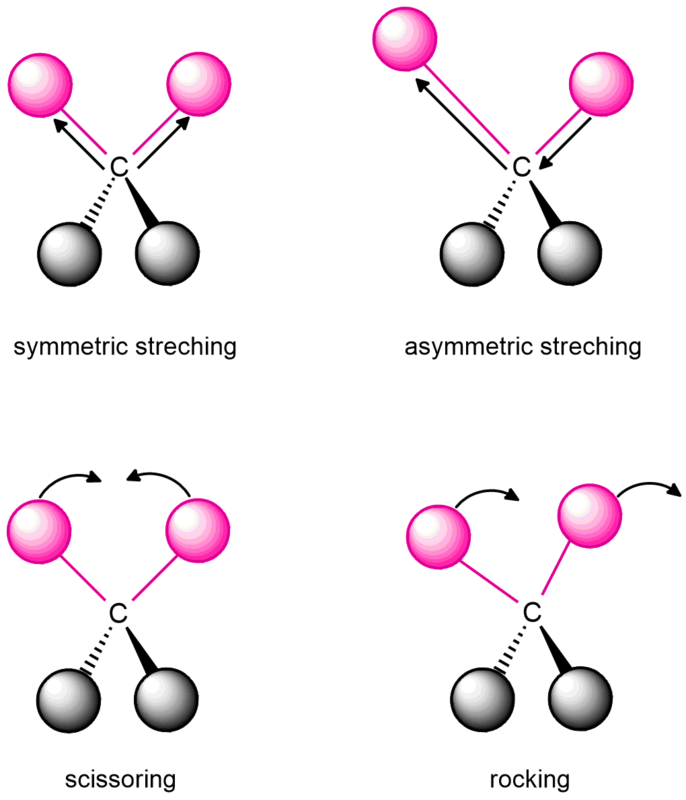 A molecule containing several stereocenters emerge in several possible structures since each center can be R or S. So if we have stereoisomer that contains two stereocenters, how many stereoisomers are possible? There are four, as can be seen by completing a simple exercise in a permutation. Each stereocenter can be either R or S, and, hence, the possible combinations are RR, RS, SR, and SS. OK, it wasn’t difficult to conclude how many isomeric structures will have a stereoisomer containing only two stereocentres. But what happens if we have a stereoisomer with more than two stereocentres, for example, seven, eight or more? The higher the number of stereocenters, the number of isomeric structures is greater. How will we count it? It would be really difficult to perform permutations. Thus, there is a formula for calculating how many stereoisomers will have a molecule with more stereocenters. Generally, a compound with n stereocenters can have a maximum of 2n stereoisomers. So, a compound having three such centers gives rise to a maximum of eight stereoisomers; one having four produces sixteen; one having five, thirty-two; and so forth. And more and more. Enantiomers and diastereomers are stereoisomers with the same molecular and structural formula but different arrangement/configuration of the atoms that make their structures. We have seen that enantiomer molecules are the mirror images of one another and the diastereomers are not mirror images. Both molecules are non-superimposable. Also, the naming of the structures of enantiomers unfolds with the R and S naming system assigned based on the atomic number of the substituents attached on the chiral center. 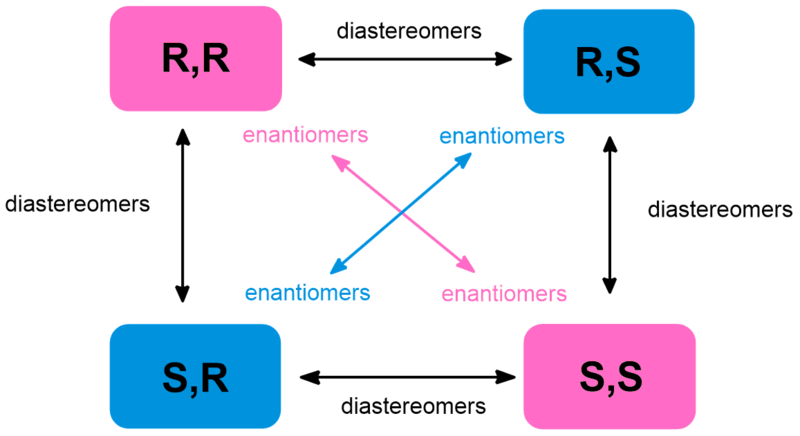 In diastereomers, only one structure has the R and S configuration while the other has same configurations. 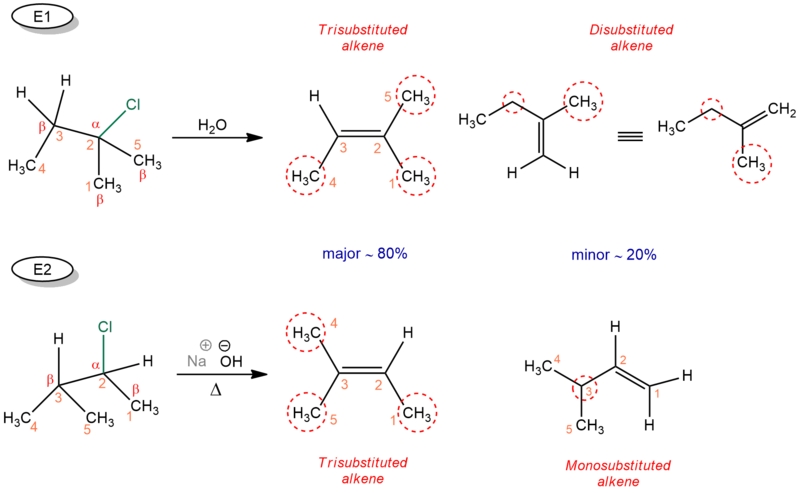 This is what distinguishes them from enantiomer mirror images. Enantiomers have the same chemical and physical properties but differ in optical properties because some rotate polarized light in opposite directions. Two enantiomers can be distinguished by their optical activity, that is, their interaction with plane-polarized light as measured in a polarimeter. One enantiomer always rotates such light clockwise (dextrorotatory), the other counterclockwise (levorotatory) by the same amount. The interconversion of enantiomers leads to racemization and the disappearance of optical activity. On the other hand, not all diastereomers have the optical activity. The steric interactions and energies of diastereomers differ. They can be separated by fractional distillation, crystallization, or chromatography. They have different melting and boiling points and different densities, just as constitutional isomers do. In addition, they have different specific rotations (the specific rotation is a physical constant possible only for chiral molecules). In Diels-Alder reaction (or Diels-Alder cycloaddition), the atoms at the ends of the diene add to the dienophile double or triple bond (alkene or alkyne), thereby closing a ring (product is cyclohexene). The new bonds form simultaneously and stereospecifically. It does not include even an intermediate, it all happens in one step. This reaction is also called [4+2] cycloaddition because reaction takes place between four conjugated atoms containing four π electron react with a double bound containing two π electrons. 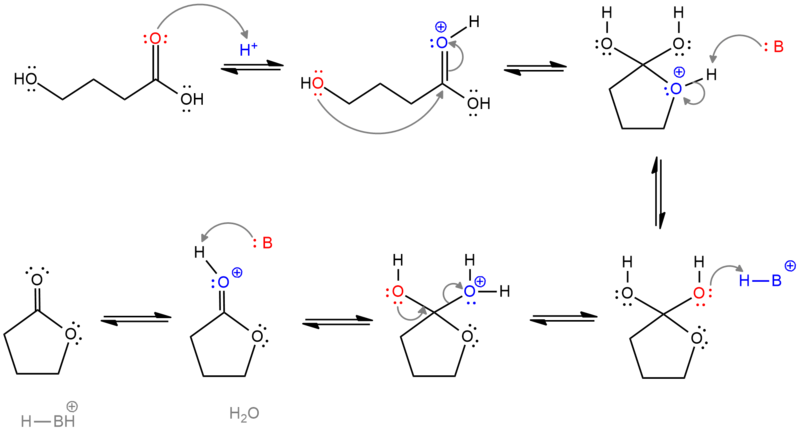 The Diels-Alder reaction takes place in one step. Both new carbon-carbon σ bonds and the new π bond form simultaneously, just as the three π bonds in the starting materials break. For such one-step reactions, we say they are concerted. 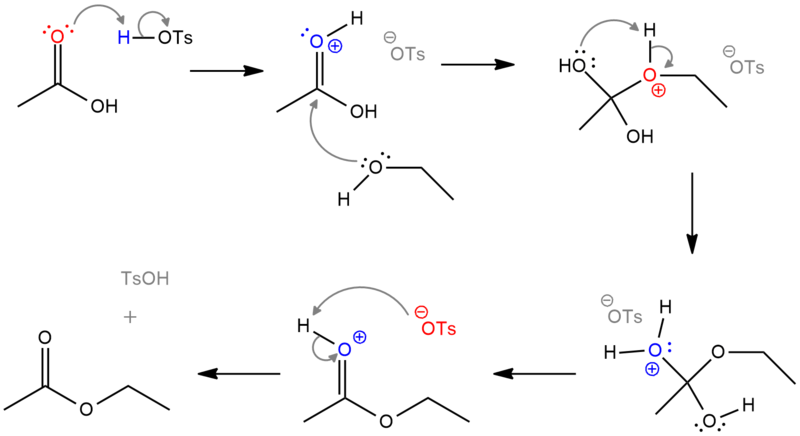 The mechanism of this reaction should not present a major problem in understanding. You just need to get closer diene to dienophile and add sp² carbon atoms of diene to sp² carbon atoms of dienophile. The arrows can be drawn proceeding in a clockwise fashion or vice versa. The end result is the same. In this example, the simplest representatives of diene and alkene are used, 1,3-butadiene and ethene. But what happens if we these compounds are substituted? Then we must take care of stereochemistry! When the dienophile doesn’t contain any substituents, the reaction is slow and the yield is low. 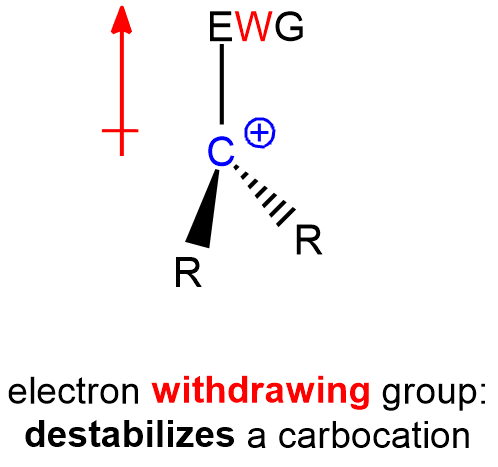 But if dienophile contains an electron-withdrawing substituent such as a carbonyl group, the reaction will proceed more rapidly and with a much higher yield. 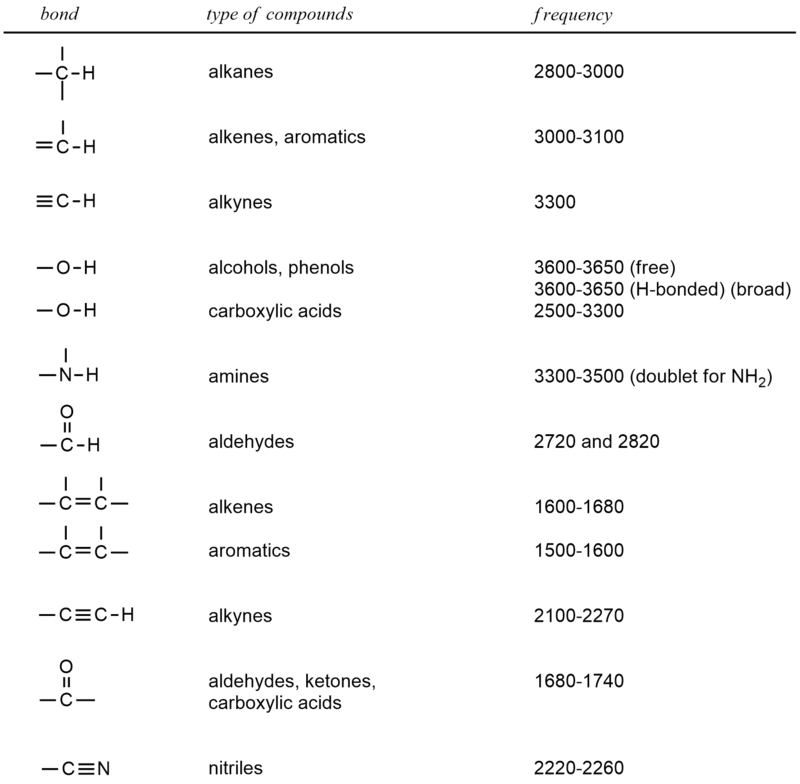 These substituted dienophiles lead to the formation of chiral center(s). And because we must think about stereochemistry. The stereochemistry at the original double bond of the dienophile is retained in the product. 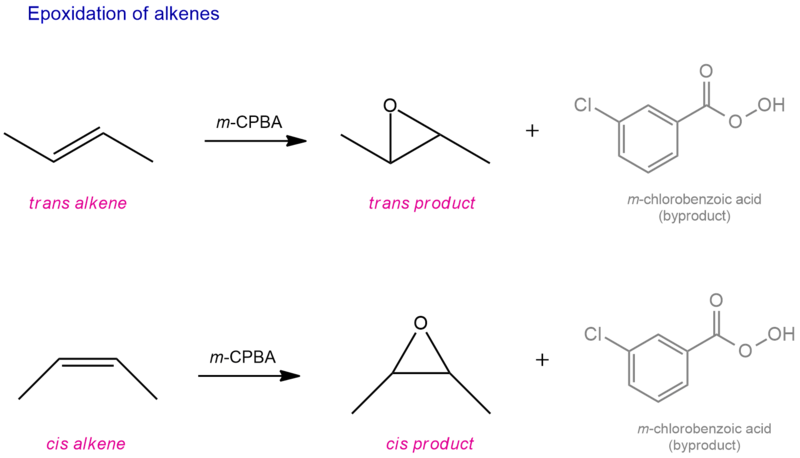 Specifically, a cis dienophile produces a cis disubstituted ring, and a trans dienophile produces a trans disubstituted ring. Look at the following example. We have dienophile with two R groups which are cis to each other, so they are on the same side. Carbons of dienophile go from being sp² hybridized to being sp³ hybridized forming chiral centers. Since we have concerted movement of electrons, these two R groups end up on the same side. If we look our dienophile and think about the groups on the left and the right side of the line, the groups on the right side will be always up in the product (drawn on the wedges). And groups on the left side of the line will be always down in the product (drawn on dashes). But if think that diene approaches dienophile on the other side, our groups will be on the opposite side of the previous case. So, our R groups will be on the left side, and hydrogens will be on the right side. 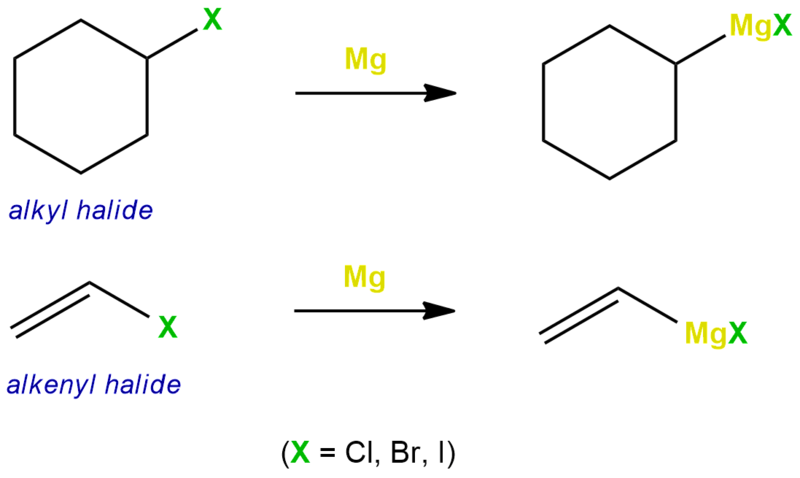 In the resulting compound, the R groups will be drawn on the dashes, and hydrogens on the wedges. Now, if we have dienophile with two R groups which are trans to each other, in the product these R groups will be up and down, i.e. on a wedge and a dash. 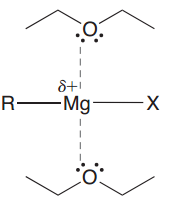 The R group which is drawn on the left side of the double bond, in the product will be on a dash, and the R group which is drawn on the right side of the double bond will be on a wedge. 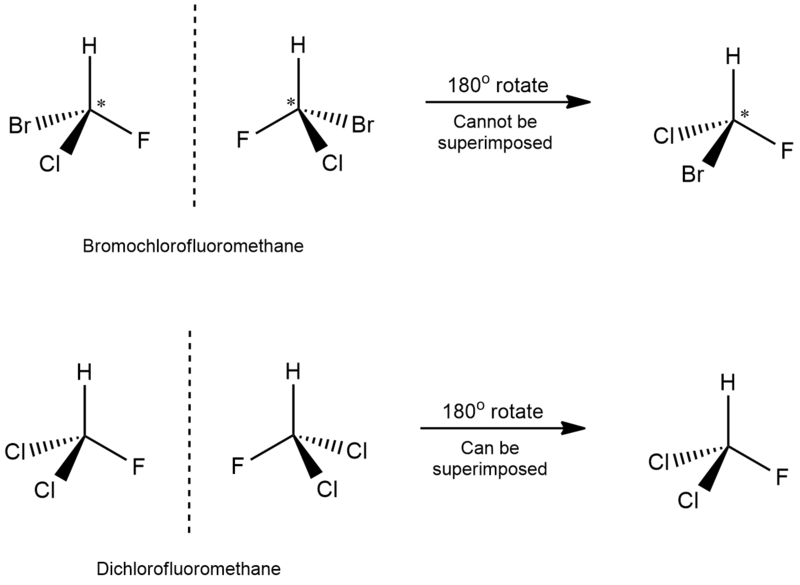 The 1,3-butadiene exists as an equilibrium between the s-cis conformation and the s-trans conformation, and the Diels-Alder reaction only occurs when the diene is in an s-cis conformation. When the compound is in an s-trans conformation, the ends of the diene are too far apart to react with the dienophile. Similar to dienophiles, the stereochemistry of the diene also is retained. Note that products here contain stereocenters and may be either meso or chiral. And in the following examples, we can see both cases. In the first example, both double bonds are trans in the starting diene. As a product, we get a meso compound. 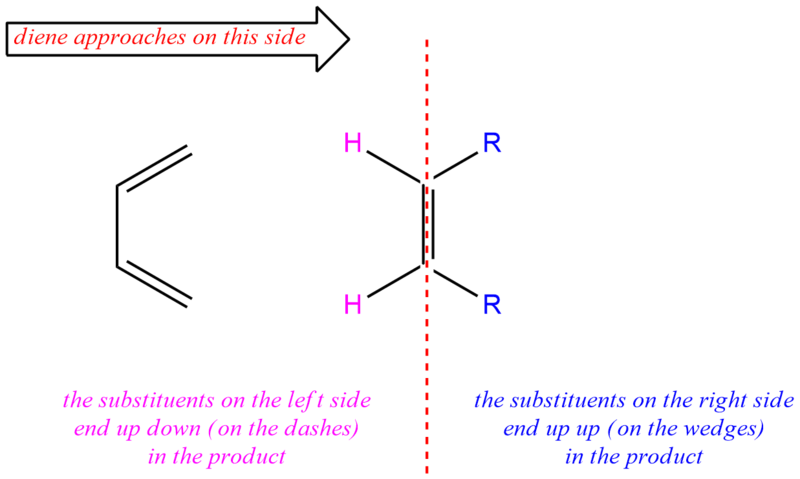 The groups that were on the right side of the diene are now on a wedge, and the ones on the left are on a dash. In the next two reactions, we have the same dienes but in the different perspective. 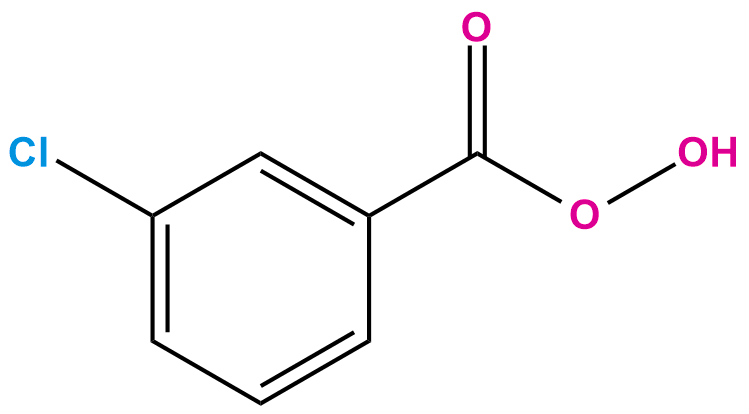 This means that as a product we get these pair of enantiomers. An electron-withdrawing substituent on one bridge is endo if it is closer to the longer bridge that joins the two carbons common to both rings. The longer bridge has two carbon atoms and the double bond which is formed in this reaction. An electron-withdrawing substituent is exo if it is closer to the shorter (methylene) bridge that joins the carbons together. Which of these two products will be obtained? How do we know that? When “endo” and “exo” products are possible, the “endo” product is preferred. The endo product is formed faster than the alternative exo isomer. This occurs even though the exo product is often more stable than its endo counterpart. The preference for endo cycloaddition has its origin in a variety of steric and electronic influences on the transition state of the reaction. 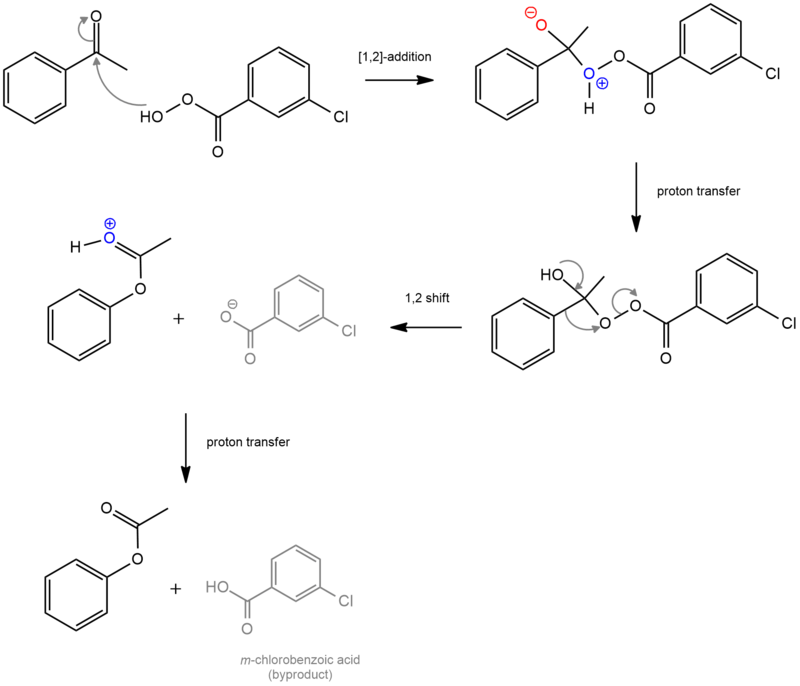 Although the endo transition state is only slightly lower in energy, this is sufficient to control the outcome of most Diels-Alder reactions. Mixtures may ensue in the case of highly substituted systems or when several different activating substituents are present. [et_pb_section admin_label=”section”] [et_pb_row admin_label=”row”] [et_pb_column type=”4_4″] [et_pb_text admin_label=”Text”] Hydroboration-oxidation is a reaction that converts an alkene to an alcohol. This reaction consists of two parts – hydroboration ( the addition of borane, BH3 to an alkene, forming an alkylborane) and oxidation (converts the C–B bond of the alkylborane to a C–O bond). Hydroboration-oxidation results in addition of H2O to an alkene. The stereochemical outcome of this reaction is also of particular interest. Addition of water (H and OH) leads to the formation of two chiral centers, and H and OH are added to the same side of the π bond. This mode of addition is called a syn addition. Only two of the four possible stereoisomers are formed. That is, the reaction doesn’t produce the two stereoisomers that would result from adding H and OH to opposite sides of the π bond (anti addition). Another crucial thing is regioselectivity. This tells us which carbon will add to the hydroxide (actually boron), and which carbon will add hydrogen. Given that an anti-Markovnikov product is obtained, the hydroxide is added to the less substituted carbon. 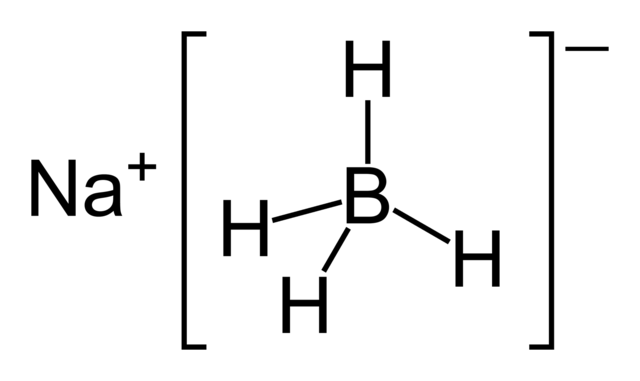 The structure of borane, BH3 is similar to that of a carbocation, but without the charge. The boron atom lacks an octet of electrons and is therefore very reactive. In fact, one borane molecule will even react with another borane molecule to form a dimeric structure called diborane. In these solutions, borane exists as a Lewis acid-base complex with the ether oxygen of THF (tetrahydrofuran), an aggregate that allows the boron to have an electron octet. THF can donate electron density into the empty p orbital of boron. Regardless, it is nevertheless still very electrophilic and subject to attack by the π bond of an alkene. STEP 1. The borane adds to the double bond of an alkene. Because boron is sp² hybridized here, it’s a trigonal planar with empty p orbital which is capable of accepting a pair of electrons. The boron has about six electrons around it and the lack of octets makes it very reactive. In the presence of an alkene, boron gets closer to the carbon on the right side (less substituted) because other carbon has methyl group which is relatively bulky. The π electrons will attack the empty p orbital of the boron and form a bond between the carbon on the right side of the double bond and the boron. And as that bond is formed, it withdraws electron density from the carbon on the left and that carbon becomes partially positive (δ+). Increasing the partial positive charge on that carbon will trigger a hydride shift. A partial positive charge will attract hydrogen which will take the electrons of the B-H bond and form a bond between hydrogen and carbon on the left side. Depending on the literature, you can find that this step occurs once (as shown here) or three times to replace each hydrogen with an alkyl. Thus you can get trialkylborane. STEP 2. Deprotonation of hydrogen peroxide by the base. Hydroxide function as a base and it takes a proton from hydrogen peroxide, leaving electrons behind on the oxygen. STEP 3. Nucleophilic attack of peroxide ion to alkylborane. This is a simple Lewis acid-base reaction. The deprotonated peroxide anion then adds to the empty orbital of boron, forming a negatively charged boron species. The boron-oxygen bond is formed. STEP 4. This step is a migration of an alkyl group. The pair of electrons in the C–B bond migrates to oxygen, leading to breakage of C–B and formation of C–O. The O-O bond is weak and also breaks down, forming hydroxide. This migration is very similar to 1,2-hydride and alkyl shifts we’ve seen previously, except that instead of migrating to the empty p orbital on a carbocation, the electron pair is essentially performing an attack on the σ* orbital of the O–O bond. The charge on boron goes from negative to neutral. STEP 5. Nucleophilic attack of hydroxide anion and protonation of alkoxide. Hydroxide ion function as a nucleophile and attacks the empty p orbital of boron, and the O–B bond breaks. And the negatively charged oxygen is then protonated by water (the solvent). The reaction between carboxylic acid and alcohol is known as the Fischer esterification. And this is one of the most important reactions of carboxylic acids. Most carboxylic acids are suitable for the reaction, but the alcohol should generally be a primary or secondary alkyl. 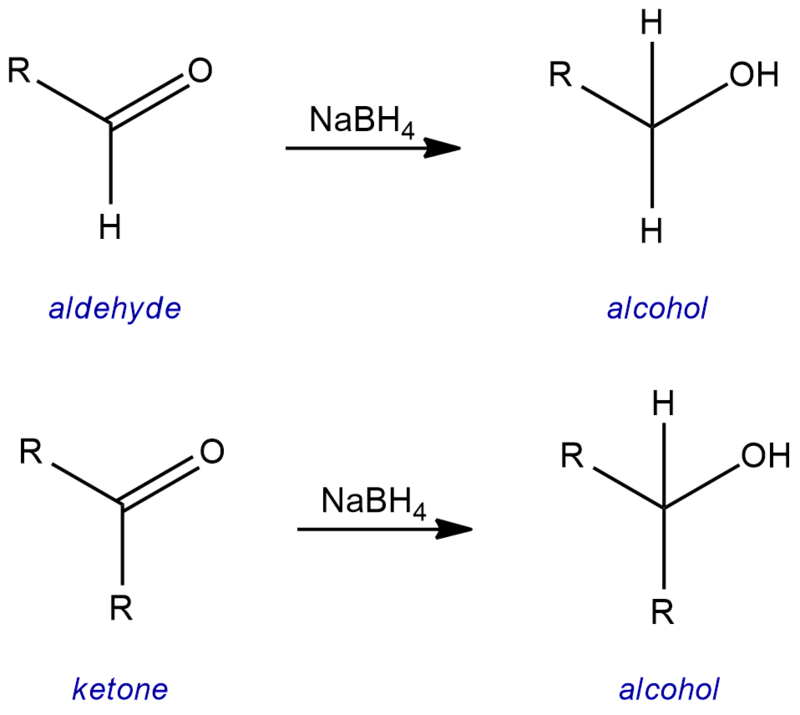 Tertiary alcohols are prone to elimination. Protonation of the hydroxyl group gives water, which is a superior leaving group (i.e. weaker base) in the elimination step. Commonly used catalysts for a Fischer esterification include sulfuric acid, p-toluenesulfonic acid (tosylic acid), and Lewis acids. 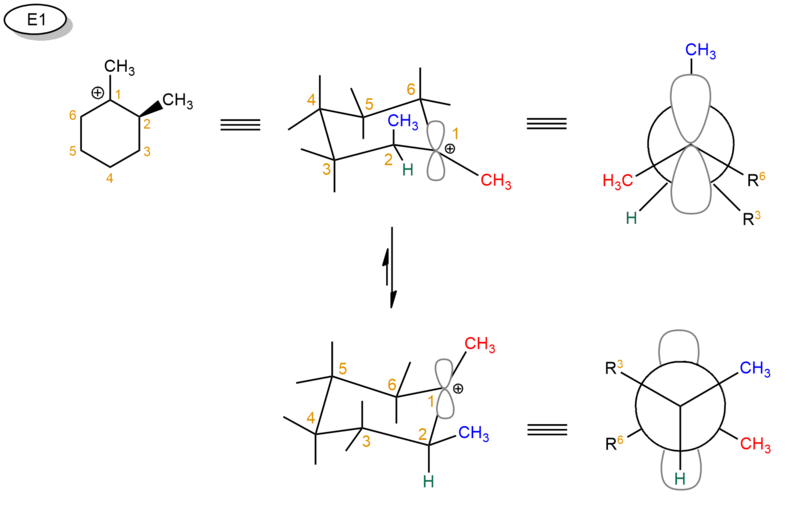 In the first step, protonation of the carbonyl oxygen gives a delocalized carbocation (resonance structures aren’t shown in this mechanism because they don’t play an important role) which makes the carbonyl carbon a much better electrophile. In the second step, the carbonyl carbon is susceptible to nucleophilic attack by ethanol. 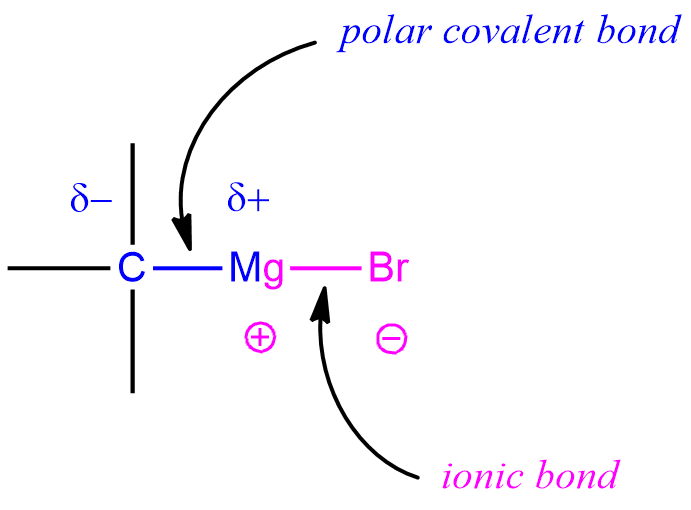 A lone pair of oxygen makes a bond with the carbonyl carbon and π bond breaks. These electrons from π bond go up to the oxygen and remove the positive charge. This gives us the oxonium ion. 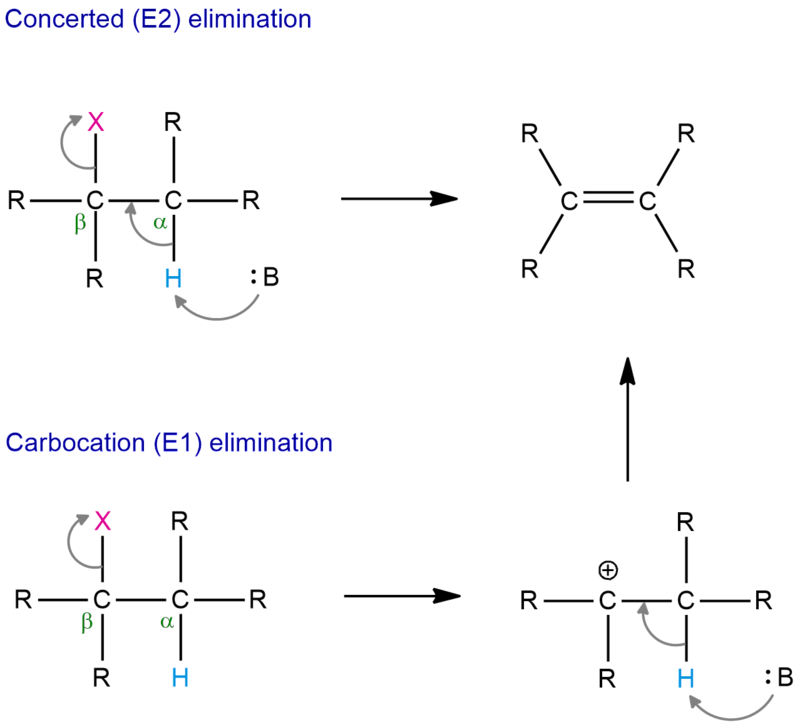 Subsequent 1,2-elimination of water, in the fourth step, leads to the protonated ester. A lone pair of oxygen forms the π bond which will expel water as a good leaving group. In the last step, deprotonation gives us our final product – ester! All the steps are reversible; therefore, either addition of excess alcohol or removal of water favors esterification. The reverse reaction is called hydrolysis. It can be catalyzed by both acid and base. It is also possible to intramolecular esterification if we have a molecule that contains both the carboxylic and hydroxyl groups. In the intramolecular reaction, a cyclic ester is formed. Cyclic esters are also called lactones. The mechanism of intramolecular esterification is the same as the mechanism of the esterification described above. Although inorganic compounds, these two reducing agents are often used in organic chemistry. Now, we will consider sodium borohydride which is also known as sodium tetrahydridoborate and sodium tetrahydroborate. This molecule consists of a sodium positive ion which doesn’t react and an anion of BH4‾. In this anion, a boron, as an exception to the octet rule prefers to have just three attached electrons meaning a total of six and three bonds. But in this molecule, a boron has four attached valence electrons, a complete octet and therefore, a formal charge of -1. The negative charge is on boron but think of it as simply having a neutral BH3 attached to a reactive hydride which participates in the reaction. NaBH4 is similar to lithium aluminum hydride (LiAlH4) but less reactive. LiAlH4 is a stronger reducing agent because it can reduce a wide variety of compounds including carboxylic acids, esters, nitriles, amides, aldehydes and ketones at room temperature while the sodium borohydride reduces only aldehydes and ketones at room temperature. As H (2.10) is more electronegative than Al (1.61), H carries a significant negative charge and LiAlH4 reacts violently with protic solvents like H2O and ROH to form flammable H2. So we have to use inert/anhydrous/ nonprotic solvents like R2O and THF. NaBH4 is usually used in hydroxylic solvents such as MeOH, EtOH, and H2O. Sometimes THF is used as a solvent, either alone or as a solvent mixture (ex. THF/MeOH or THF/EtOH). In MeOH and EtOH, NaBH4 decomposes overtime to give the respective borates. An excess of NaBH4 can be used to compensate for the decomposition of the reagent over time. NaBH4 reacts very slowly with protic solvents at room temperature because B (2.04) and H (2.10) electronegativities are comparable. So reactions with NaBH4 can be easily conducted using a protic solvent like ROH. However, NaBH4 decomposes with -COOH which need to be protected by forming its Na salts by reacting with NaOH. 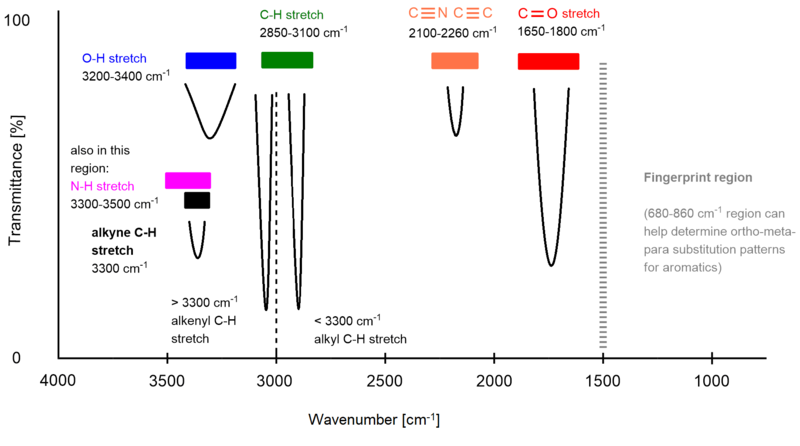 In this way only –CHO or -CO- groups are reduced while –COOH can be regenerated from its Na salt. Sodium borohydride, as already mentioned, is a weak reducing agent which makes it slower and safer but limits what it will react with. It is very effective for the reduction of aldehydes, ketones, acyl chlorides, thiol esters, and imines. Under typical conditions, it will not reduce esters, amides, or carboxylic acids. It is also used in the second step of the oxymercuration reaction to replace mercury (Hg) with H.
When sodium borohydride reacts with ketones, secondary alcohols are obtained. And when it reacts with aldehydes, primary alcohols are obtained. In these reactions, the π bond is broken so as to remain another between C and O. Then, hydrogen is added to the carbon atom (this is a reduction), and also extra hydrogen is added to the oxygen atom to remove the negative charge. Simply, we are breaking a C-O bond and replacing it with a C-H bond. This is what helps us classify the reaction as a reduction. The first hydrogen involved in the reduction comes from hydrogen borohydride and the other comes from the acid because, in order to make the alcohol, the oxygen needs to pick up a proton (H+) from either water or acid that is added after the reaction is complete. Lots of different acids can be used in the last step. It’s not important which specific acid is used, just that something is present that can form the alcohol. NaBH4 also makes an appearance in the oxymercuration reaction. 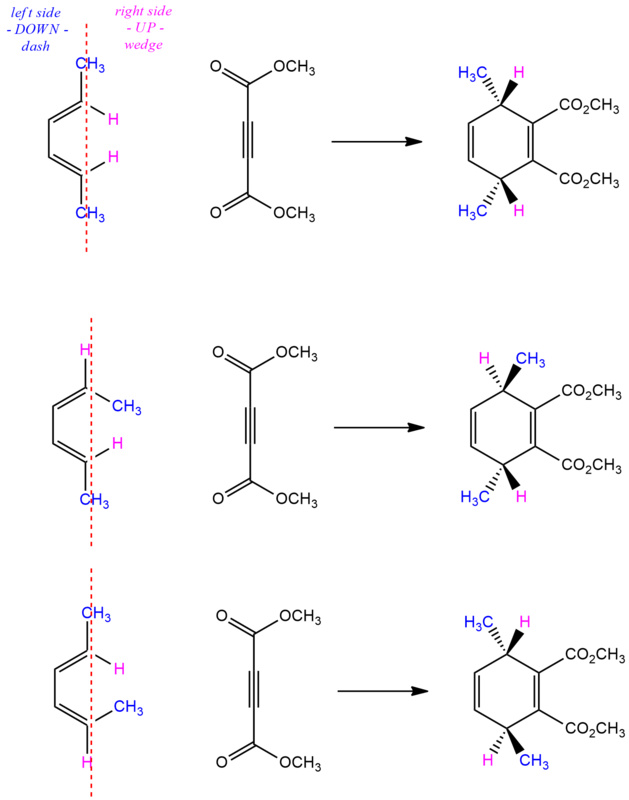 Specifically, NaBH4 is used in the second part of the reaction (demercuration) to break the C-Hg bond and turn it into a C-H bond. In the first part of the reaction (oxymercuration), H‾ detaches from the BH4‾ and adds to the carbonyl carbon. This forms the C-H bond, and breaks the C-O bond, resulting in a new lone pair on the oxygen, which makes the oxygen negatively charged. In the second part, demercuration, our NaBH4 participates. 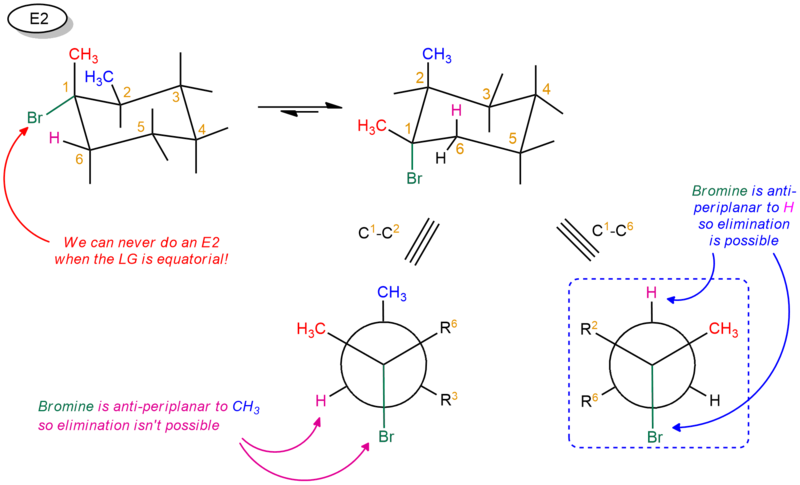 This mechanism has not yet been clarified, but what we do know is that the mercury acetate group is replaced by a hydrogen in a reduction reaction. The synthetic uses of different peroxides for organic synthesis have been widely studied. Among these peroxides, meta-chloroperbenzoic acid (MCPBA) is an efficient oxidizing reagent and have been used for many oxidative transformations. A peroxy acid (or peroxyacid, peracid) is an acid which contains an acidic –OOH group, actually an oxygen more than carboxylic acids (Peroxyacids are generally slightly less acidic than their carboxylic acid counterparts). They are generally strong oxidizers. The oxygen-oxygen bond is quite weak (about 33 kcal/mol or 138 kJ/mol). 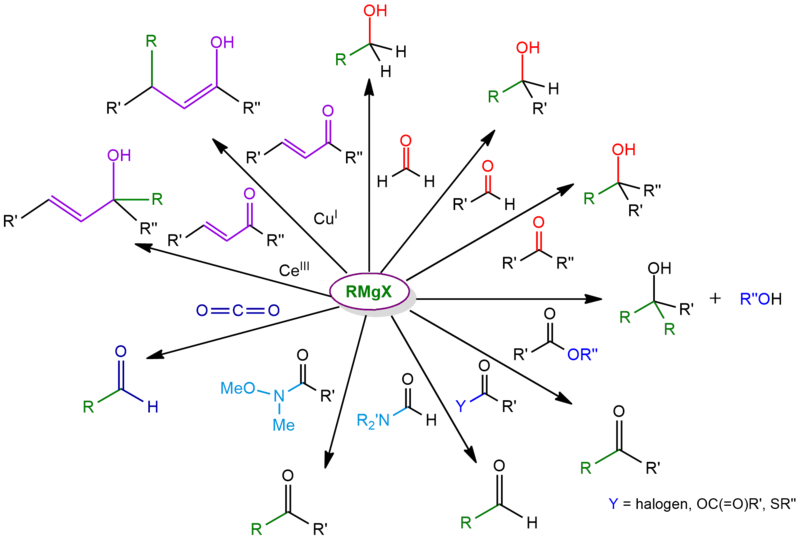 As we shall see, this is what leads to the high reactivity of these compounds. Advantages of meta-chloroperbenzoic acid are its handling because it is present as a powder (crystalline white solid), which can be kept in the refrigerator. Nevertheless, a material of purity >75% is rarely available commercially, since the pure compound is not particularly stable. mCPBA is a strong oxidizing agent that may cause fire upon contact with flammable material. MCPBA is versatile applicable as peracid for use in laboratories. The main areas of use are the conversion of ketones to esters (Baeyer-Villiger oxidation), epoxidation of alkenes, conversion of silyl enol ethers to silyl α-hydroxy ketones, oxidation of sulfides to sulfoxides and sulfones, and oxidation of amines to produce amine oxides. For reasons of the atomic economy, the use of MCPBA in production should be avoided. The research concentrates on this area rather on the use of hydrogen peroxide in connection with suitable catalysts or in situ generated, simpler peracids, such as peracetic acid or on potassium peroxymonosulfate (Oxone). In many reactions, MCPBA with an outstanding reactivity is, however, more selective than hydrogen peroxide and other peracids. When MCPBA added to alkenes, epoxides are formed. This is a prime example of a stereoselective. The stereochemistry of this reaction is always retained. That is, a cis alkene will give the cis-epoxide, and a trans alkene will give a trans epoxide. 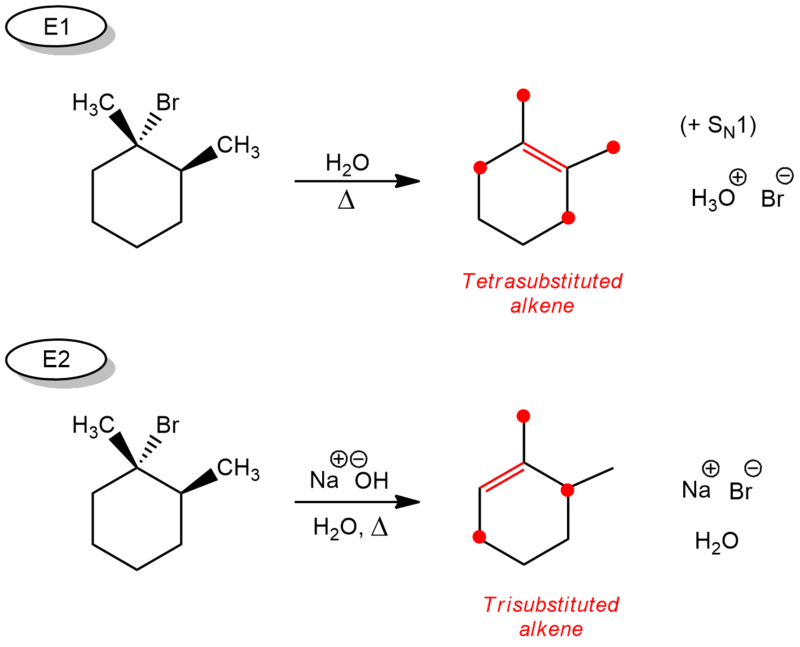 The reaction itself happens through a “concerted” transition state. That is, the bond between the oxygen and the alkene is being formed at the same time that the O-O bond is breaking and the proton is being transferred from the OH to the carbonyl oxygen. 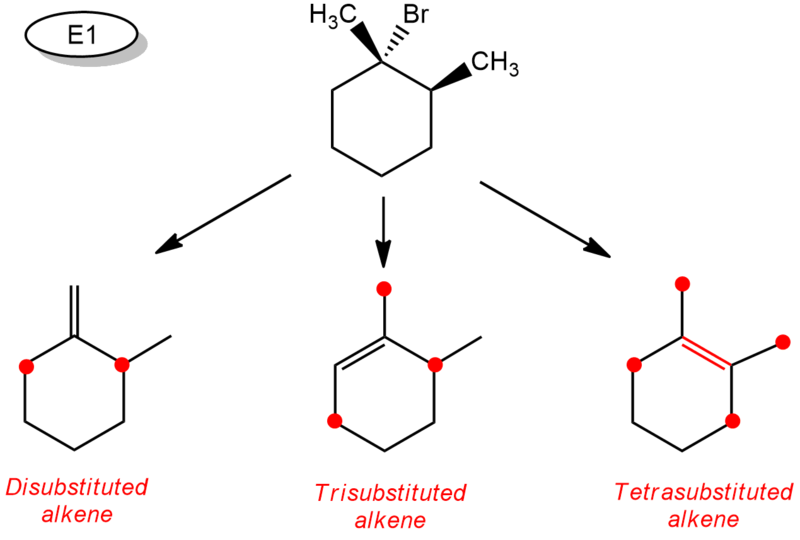 (Those little-dotted lines represent partial bonds) The absence of intermediate explains why the reaction is completely stereoselective. The Baeyer-Villiger oxidation is a reaction that forms an ester from a ketone by the insertion of an oxygen atom, usually via peroxyacids such as MCPBA. This is a rare example of a reaction that results in the oxidation of a ketone. This reaction begins by nucleophilic attack of MCPBA. 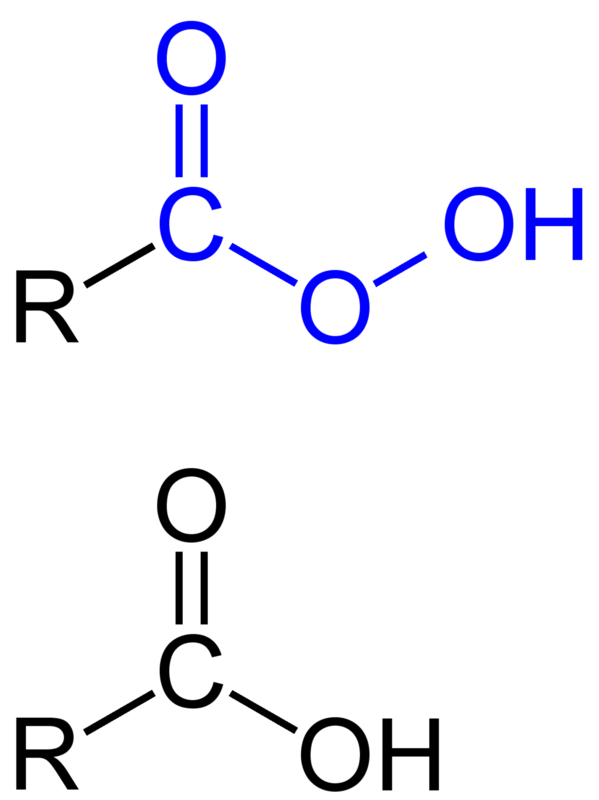 The per-acid oxygen is added to a carbonyl carbon of the ketone. Then follow the hydride and alkyl shifts. Alkyl shift: The lone pair on the oxygen then re-forms the C=O bond, which then leads to a 1,2-shift of a carbon bond to the oxygen, breaking the (weak) oxygen-oxygen bond and forming an ester in the process. The crucial thing is alkyl shift. As we know, two R groups are attached to the carbonyl group of a ketone. When these two groups are different, the question arises which of the two R groups will migrate? Which of these two R groups will participate in alkyl shift? Migrating group ability corresponds – somewhat – with carbocation stability. Suffice it to say that H is the best migrating group, tertiary alkyls are next, and methyl groups are the worst. Aryl groups (like this benzene group in the example) are in the lower middle range of the scale. by E1 mechanism – a two-step mechanism in the abstraction of a proton and subsequent creation of a π bond on a molecule. 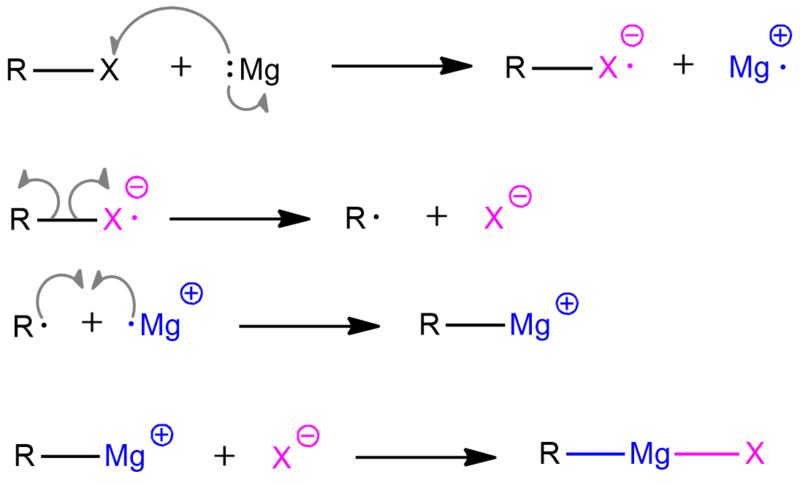 Both reactions generate the same result but depending on which mechanism is used there are some differences. The unimolecular reaction, the rate of reaction depends on the concentration of the substrate or alkyl halide. It requires a weak base (usually solvent), attacking group. Tertiary alkyl halide favors E1 mostly. The bimolecular reaction, the rate of reaction depends on the concentration of the substrate or alkyl halide as well as a base or attacking nucleophile. It requires a strong base, nucleophile. Primary alkyl halide favors E2 mostly. Both usually require polar protic solvents which in the E1 process serves as a nucleophile and help the leaving group to leaves, and in the E2 process, they are solvents for a strong base. Here’s another example where from the same starting compounds we can obtain the products. In the first reaction, when the starting compound is heated, the leaving group (chloride ion) is removed. The carbocation is obtained. In the second step, water removes a hydrogen in the β position (the carbon next to the positively charged carbon) and a double bond is formed. 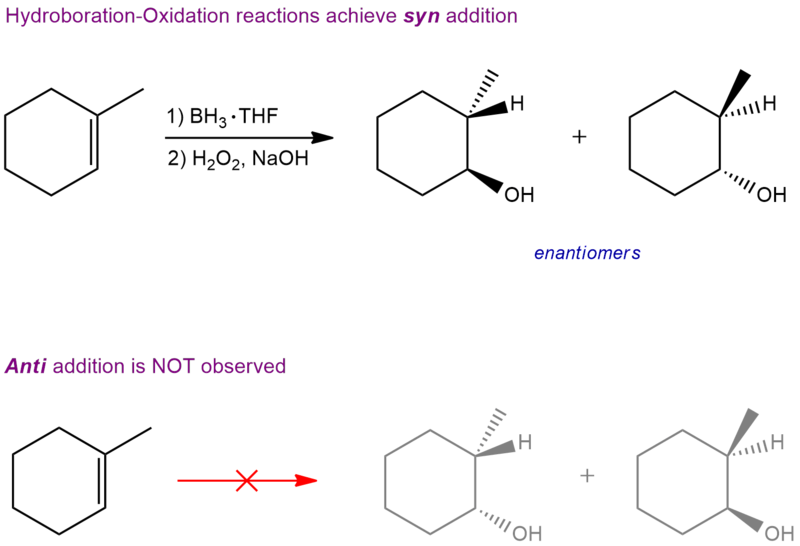 In this reaction, under these conditions, the SN1 by-product is also obtained. With it E1 and SN1 reactions very similar, only nuances determine which of these two products will dominate. The E1 product is favored by an increase in temperature. In the E2 reaction, we have the same starting compound that is attacked by the base in the first step. Hydroxide removes hydrogen in the β position and these electrons generate a double bond by expelling the leaving group. No byproducts are obtained here. An alkene is a major and only product. As we can see, the only difference between these two reactions is a base! So, if we have a tertiary halide in presence of a strong base, the E2 will dominate over E1! Like every first one, this was a simpler example. Now we will see what happens to those more substituted compounds. They are a bit more complex. For example, if we have a more substituted alkyl halide, we have to pay attention to their stereochemistry. The first reaction is E1 elimination reaction. As a base, water is used, which is also a solvent. Water is a weak base. Products are trisubstituted and disubstituted alkene. And the second reaction is E2 elimination reaction with a strong base sodium hydroxide and water as a solvent. Products are trisubstituted and monosubstituted alkene. In the previous case, we didn’t care about stereochemistry because we could form a single product. However, this isn’t the case here. As we know, a double bond between the carbon atoms for which the halide (α carbon) and the adjacent carbon atom (β carbon) are attached are formed. How do we determine which of these carbons will participate in the double bond? Using the Zaitsev rule! The Zaitsev Rule: The major product is the more stable product—the one with the more substituted double bond. First, you must determine α carbon – It’s the carbon that the halide is attached to. Each carbon next to that is β carbon and a double bond can be formed between any two C atoms – one is always α, the other β. 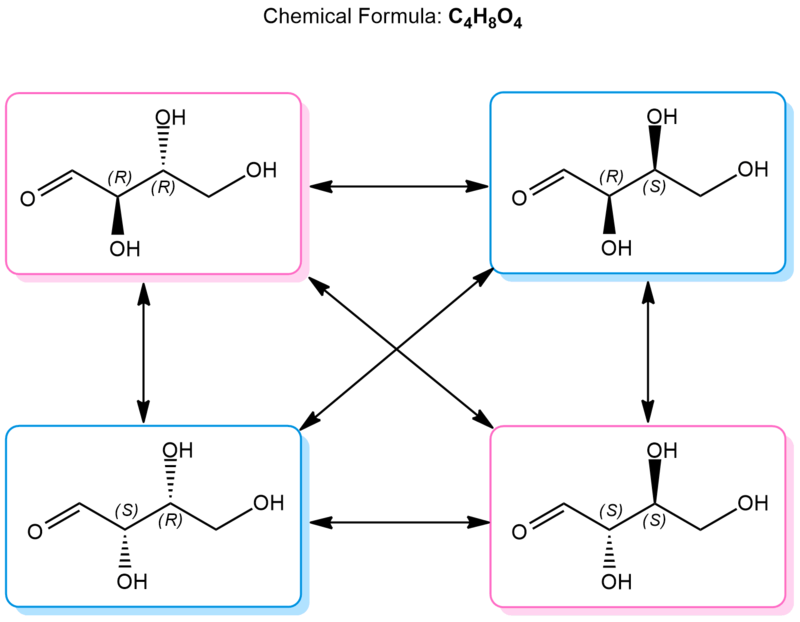 In the E1 reaction, we can obtain three different products because we have three β carbons. 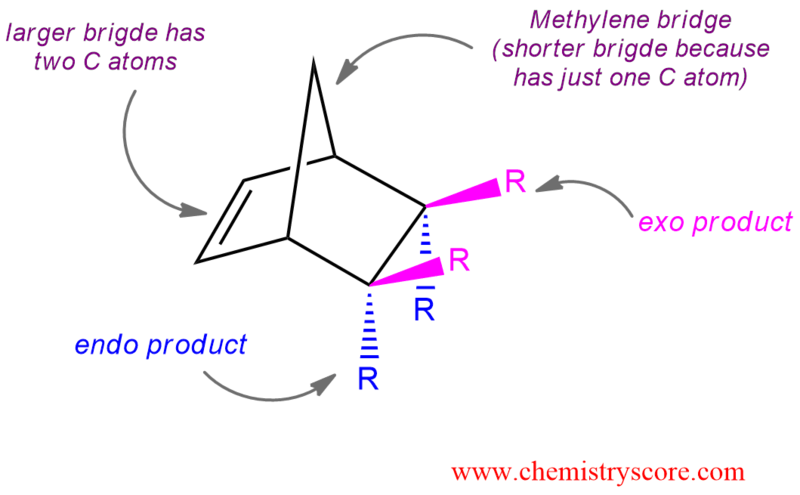 But when we draw all these products, we can see that disubstituted alkenes are the same when rotating the structure. What means these prefixes, mono-, di-, tri-, tetra-? These prefixes denote the number of carbon atoms attached to the double bond (rounded red). But this is not all. We have another rule about the stereochemistry that we have to apply. This is the case that we can see in the examples with substituted cyclohexanes. If we applied the previous rule to get a product, we would see that it is correct for just one reaction (E1). The stereochemistry of the hydrogen to be removed must be anti to that of the leaving group. Recall that, in the cyclohexane chair conformation, groups can either be axial (pointing straight up or down) or equatorial (pointing “somewhat up” or “somewhat down”). In order for a hydrogen to be anti to a leaving group, it’s required that both groups be axial. In our cyclohexane ring here, the hydrogen has to be axial. That’s the only way we can form a π bond between these two carbons; we need the p orbital of the carbocation to line up with the pair of electrons from the C-H bond that we’re breaking in the deprotonation step. We can always do a ring flip to make this H axial, so we can form the Zaitsev product. Using the Newman projection, we can more clearly demonstrate the anti-periplanar relationship between the leaving group and the hydrogen. This also applies to E2. So if you draw the leaving group equatorial in a cyclohexane chair, you’ll have to do a chair flip so that the leaving group is axial. Using Newman projection, we see that it can not form a double bond between C1 and C2, but when we look at the other side, we can form between C1 and C6. Because then the anti-periplanar relation between the leaving group and the hydrogen is realized.